Theatre major and journalism minor at Texas state University, I discovered my love for photography in late 2016. 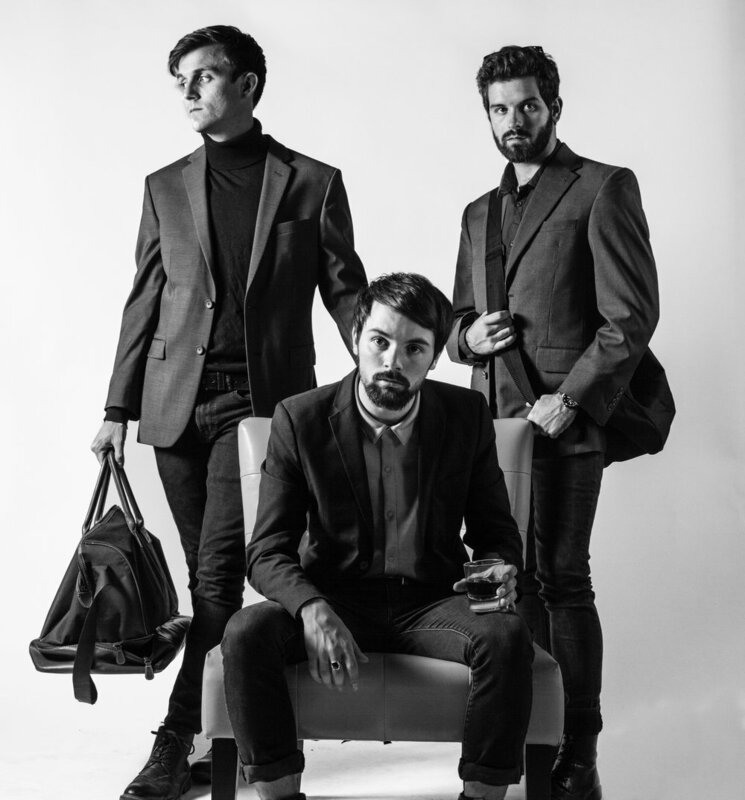 'The Beatnik Bandits' an up and coming band in the Austin/San Marcos area. 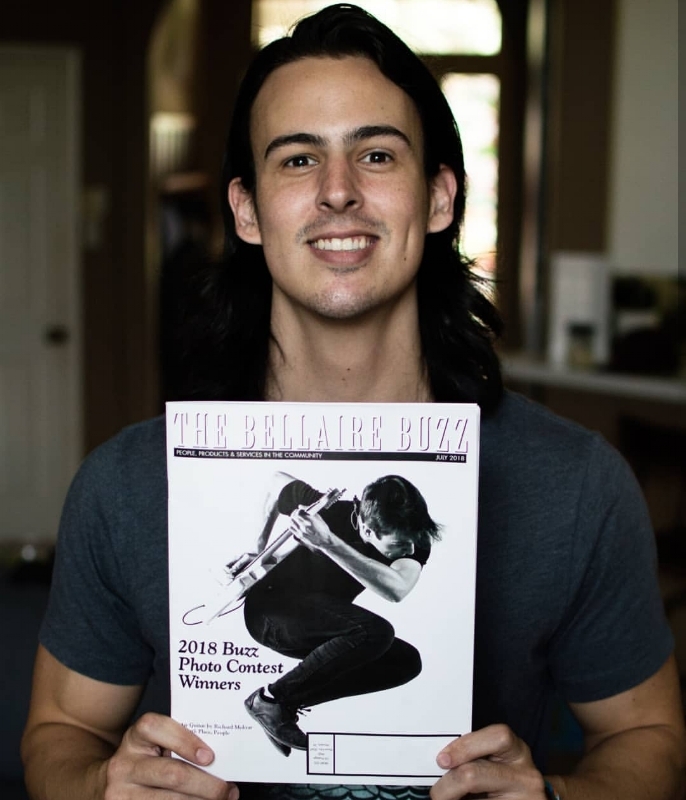 'The Buzz Magazine' in Houston.